We have painted many homes in Crescent Beach area of Niantic, East Lyme. 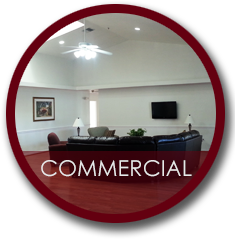 We would love to help you out with any painting needs you have or want for your home. 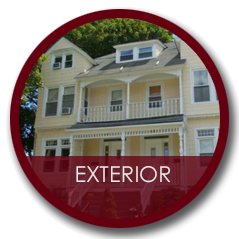 Call us today at 860-879-8222 for your free estimate and consultation on painting your house. 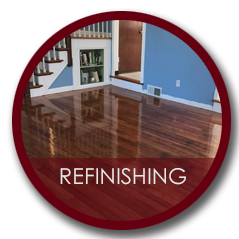 we specialize in indoor painting and outdoor painting, deck staining | stain, power washing and much more. We purchase all our painters from Ring's End and Lumber, next to the community, they have a Benjamin Moore Paints - station and we recommend using there product which is best especially for the Connecticut climate nest to the water. Here is a home we recently work on in Crescent Beach, Ceiling had beams which we primed and finish painted with Benjamin Moore Paints. We also Repainted the front Porch (light Grey) using Benjamin's Moore product for porches. Walls were also painted, rest room, bed room, stair way, rails and spindles (semi Gloss White) in this beautiful beach home.